Embedded Communications means, sales making calls directly from a CRM application, doctors video-calling patients from the EHR system sharing X-rays and medical scans in real-time, students checking tutor availability and initiating a session on demand. All in high definition voice and video and integrating presence, messaging, chat, collaboration and more. Kandy CPaaS enables embedded communications for enterprises as part of their broader digital transformation and enhanced customer engagement strategy. Kandy CPaaS APIs and SDKs, pre-packaged applications called Kandy Wrappers and a marketplace of ISVs for vertical markets allow enterprises to deliver immersive and superior embedded communication experiences. Kandy CPaaS helps you drive revenues and compete. Our white-label and carrier-grade platform enables you to offer new and innovative embedded communications services to businesses. Kandy market-ready solutions enable digital transformation for your enterprise customers. Add value with compelling vertical market applications and services, or enhanced web and mobile customer engagement applications with a powerful set of Kandy communication APIs. You get the ability to easily overlay your existing SIP and UCaaS service environments with your own CPaaS offering and also offer your business customers APIs and quick, revenue-ready services with our pre-packaged Kandy Wrapper applications. Easily connect your network to the Kandy Platform in our cloud via SIP Trunks and APIs. Alternatively, put the entire platform onto your private cloud. Utilize your infrastructure, global connectivity, ecosystem and billing to grow your revenues. Rapidly build out and deploy innovative services using our CPaaS or UCaaS. 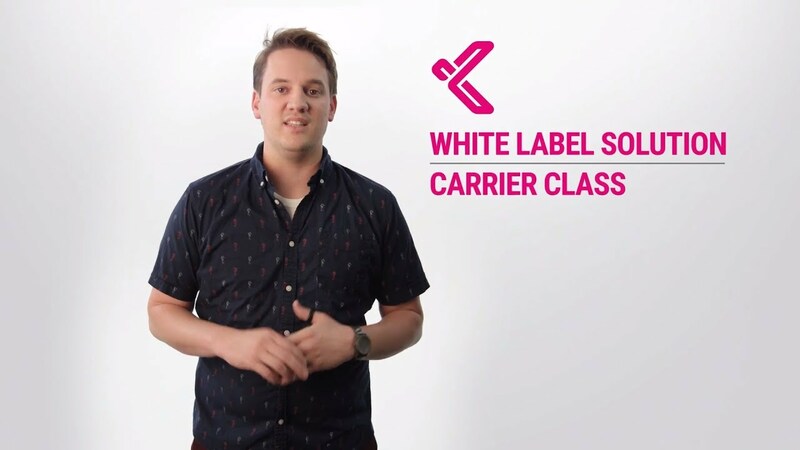 Overlay your existing UCaaS with our white label CPaaS. You can also use our market-ready applications for business services. Bring together services uniformly across different end user platforms and environments using our Omni Technology. Omni-based clients allow you to utilize and differentiate with our best in class cloud communications and collaboration technologies. Lightweight and pre-packaged, fully functional software applications that you can deliver standalone or insert into a website or application to add embedded real-time communications capabilities. Service Providers looking for ways to provide a Communications Platform-as-a-Service (CPaaS) solution of their own or deploy WebRTC based clients and services often face regulations and restrictions that are not applicable to OTT services, particularly in the data privacy and sovereignty space. And many enterprises and large government organizations require a tighter security over the user’s data and media than public cloud solutions can provide. Kandy Link has been created to condense the power of the Kandy communications platform into an on-premise solution that allows CSPs and enterprises to leverage APIs and SDKs to provide differentiated user experiences and make communications an integral part of user processes and applications. Kandy Link becomes a local extension of the Kandy CPaaS solution and provides WebRTC gateway, REST API proxy, media broker capabilities and the ability to deploy additional services in the network as micro-services. Kandy Link goes beyond basic WebRTC gateway functionality delivering value added capabilities that accelerate the deployment of new services that contribute to enhance user retention, facilitate new revenues and markets and optimize the total cost of ownership.